The first full trailer for Queen biopic Bohemian Rhapsody has dropped, giving us a more detailed look at what to expect. The most notable thing is Rami Malek’s portrayal of Freddie Mercury, which really looks stunning. The music isn’t too bad, either. 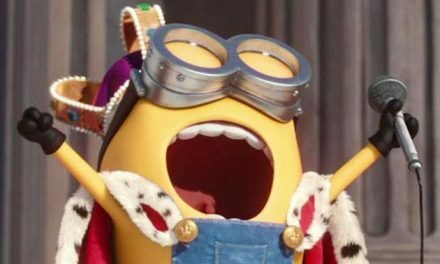 Bohemian Rhapsody is set for an Australian cinema release on November 1. Let Queen rock you at JB Hi-Fi. 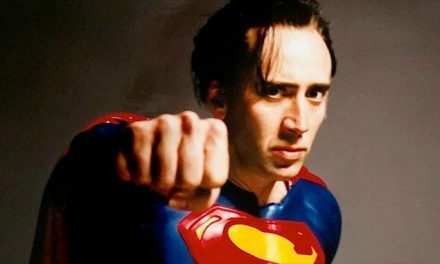 Nic Cage finally gets to be Superman! 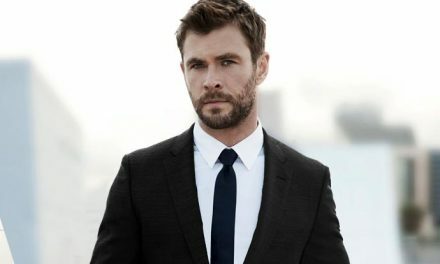 Chris Hemsworth to suit up for new Men in Black?